 The Reading the Hurlers end-of-project event took place at Carnglaze Caverns on Friday 26th May attended by over 70 people. 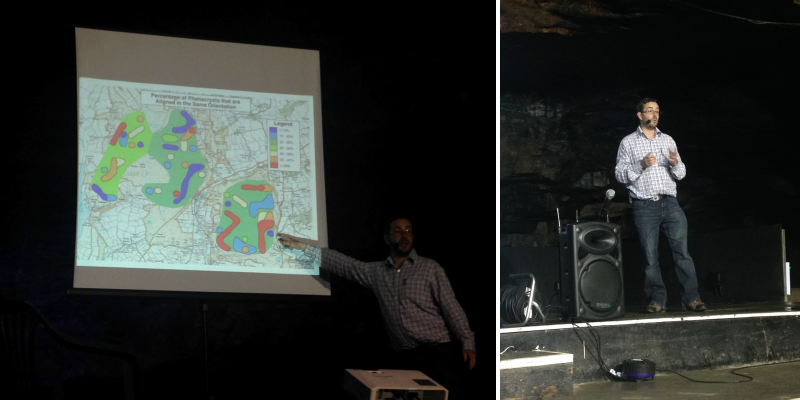 The owners, Caroline and Graham, kindly allowed the use of the largest of the slate caverns for the evening event which revealed the results of the geological surveys and the project’s archaeological excavation which took place in September 2016. Jacky Nowakowski, Principle Archaeologist at Cornwall Archaeological Unit and Calum Beeson, geologist at Camborne School of Mines gave talks summarising the project findings and members of Saltash U3A geology group provided tea, coffee, hot chocolate and homemade cakes and biscuits. 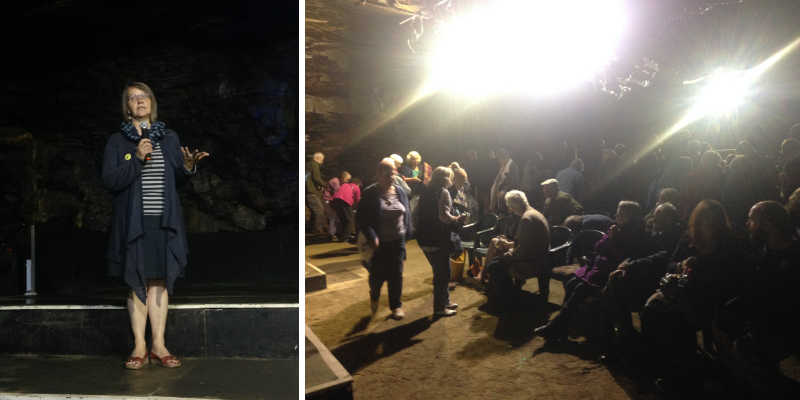 The former slate mine made a spectacular and truly unique setting and what better place to finish out official series of geological and archaeological talks than an underground cavern! Thank you to Caroline and Graham at Carnglaze (www.carnglaze.com) for kindly allowing us to use the venue, RTH project co-ordinators Emma Stockley and Calum Beeson, Jacky Nowakowski, Pat Fitzsimmons and her army of U3A helpers who assisted with baking, car parking, clearing and tidying, Peter Jackson for his IT technical expertise.